Show leaders a little love on April 22! Say ‘thank you’ with tokens of appreciation. 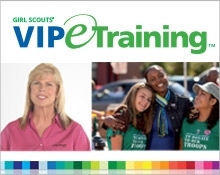 The Girl Scout Cookie Program® provides lessons that last a lifetime. 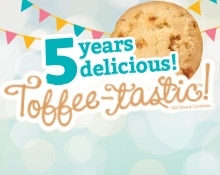 Celebrate the 5th birthday of the Girl Scout Cookie on Jan. 8. 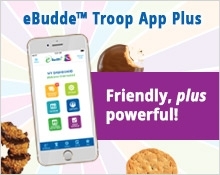 The eBudde™ Troop App Plus now does even more for volunteers! Go for Bold™ and go far! The Girl Scout Cookie Program® powers amazing experiences like these! 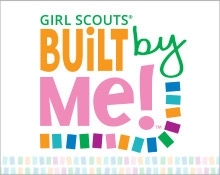 With Girl Scout Cookies, girls improve their communities while learning lifelong skills. 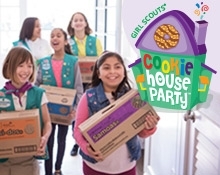 Girls can have big fun selling Girl Scout Cookies by the case. 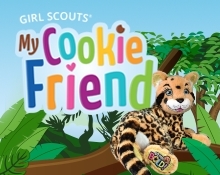 Meet the new cookie mascot! 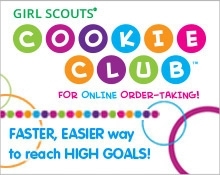 Why sell Girl Scout Cookies? Discover how this time-tested program teaches girls five key life skills. This Girl Scout Cookie is worth celebrating. See why! over 570k Samoas Facebook Fans Share your story! Find out when cookies are being sold near you.